Ghana, Gambia and Uganda – to name a few African countries – ranked higher than Nigeria in the world’s most powerful passport ranking. 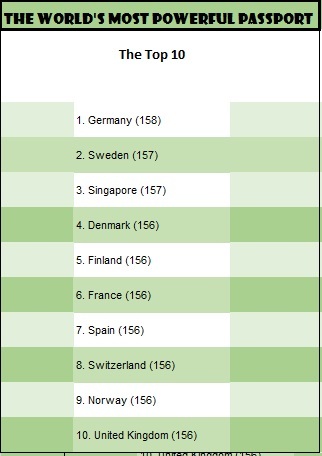 At the very least we were not the “least powerful passport” worldwide or by region. Phew! According to the results of a 2017 travel ranking on passportindex.org, Nigeria ranked 177 out of 199 countries while the UK just about made it into the top 10 spot standing at 10th position with USA not far behind. Many North Africa, Middle East and Asia countries fared the worst with Afghanistan taking the 199th position out of 199. These results are based on the number of visa-free regions and destinations that countries have access to, including the ones that require visa on arrival. While Nigeria’s global ranking at 86 was not so bad, the fact that its passports can only take you to 41 visa-free/visa-on-arrival countries meant we fared badly. 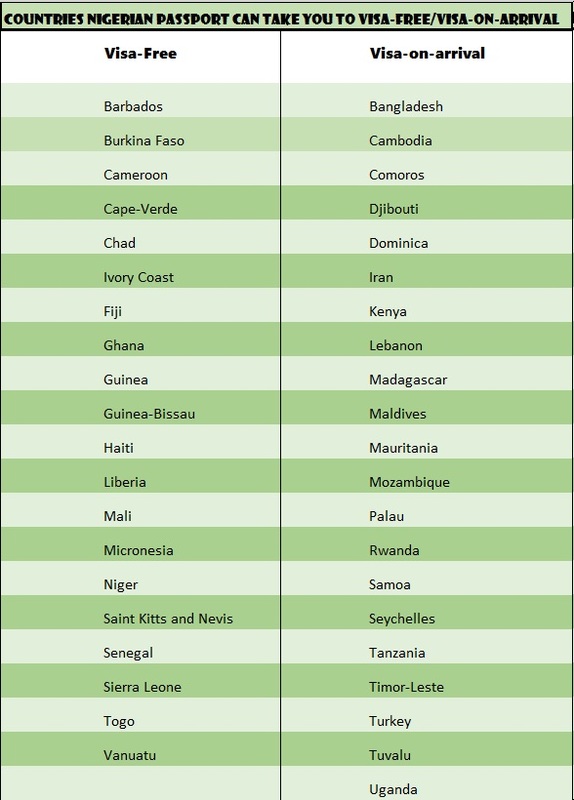 Many other African countries had more access to other countries for example, Ghana’s passport can take you to 57, Seychelles (the top African) to 126 countries and even Benin Republic out-ranked Nigeria with 55. 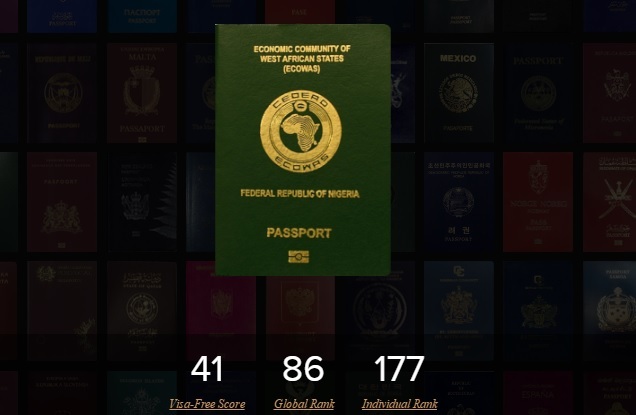 UK Nigerian, Worldwide NIgeria in World powerful passport ranking Bookmark the permalink.